I have owned my 416 GTi since 1991 and it has been a fine reliable car. 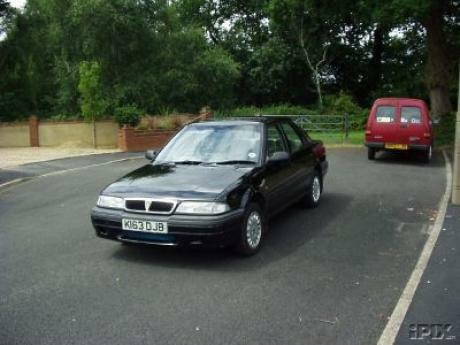 I have a What Car report dated May 1990 when it was tested against the BMW 318i, the Ford Orion 1.6Gia, Vauxhall Belmont CDi, and JW Jetta GTi which at the time sold for about £12,000 to £1300 or there abouts. Compared to the other cars it was rated the highest in front of the Volkswagen and BMW. You can always find in your view a faster better car but so what? This lap time is better than most of the reasonably priced times! This is not bad at all for a 1.6 in a lardy flexible shell. This is a Honda engined model, and quite a decent little engine it is too. Acura Tsx on what Track? Only 3 seconds slower than Acura tsx!!!!!! Well hey, it did beat the Renault AvanTime! 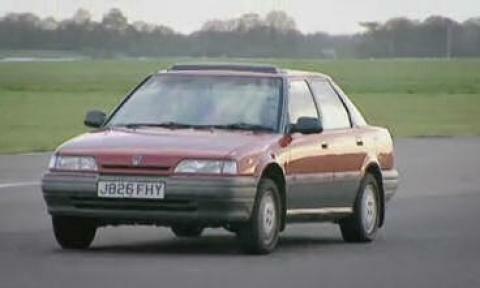 Ok yes it is a terrible car, but it has a Laptime yo!!! come on get real people!!! yeah, i could not find a pic that works. the 416 in the picture is the one that was realy on TopGear track..